It’s back… Get Your Kicks for $66! 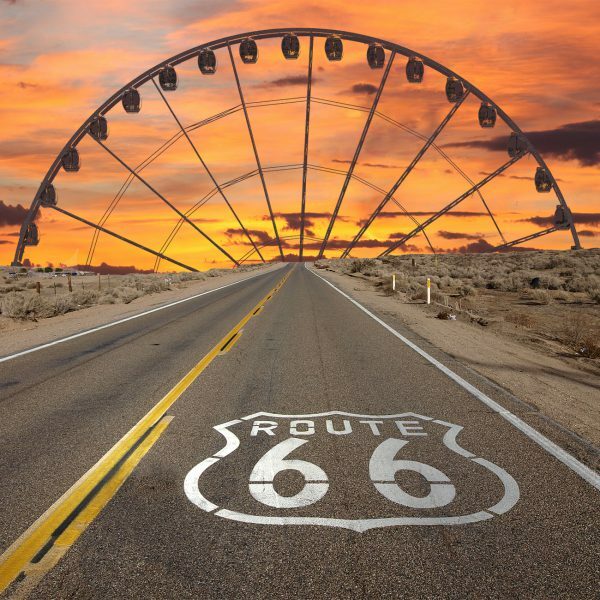 Behind-the-Scenes: Route 66 Construction Has Begun! On October 17, 1922 the first ever LA County Fair opened and ran for five days. 95 years later and we’re still going strong, celebrating our community, agriculture and the food, entertainment and culture of Southern California. Only five years left until we hit the big 1-0-0! This year we had the pleasure of partnering with LORE Productions to feature these beautiful sugar skulls in front of the Millard Sheets Art Center: Come see them for yourself before the Fair ends on Sunday!